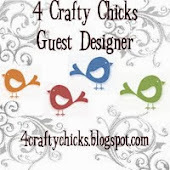 This is my first post for our blog Pink Paper Castle!!.. Hope you all like it..Its a card filled with hearts made from the bottom of my heart!!.. Hey i made it rhyme!! :) .. The card is absolutely handmade.. the hearts have been hand-drawn and cut.. Also did a little bit of quilling to give it a different look. This so this card is very very special!! Sorry for the tilted picture! !..Will post a better picture next time.. See you all very soon!! Very pretty card, thanks for joining us at brown Sugar this week. What a gorgeous card! I love it. Thanks for joining us at Polka Doodles. 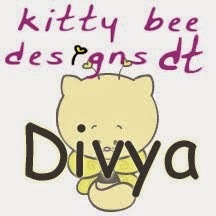 So sweet and beautiful card.. Thanks for playing along with us this week at Brown Sugar. Good luck. A fun and unique card. Lovely. 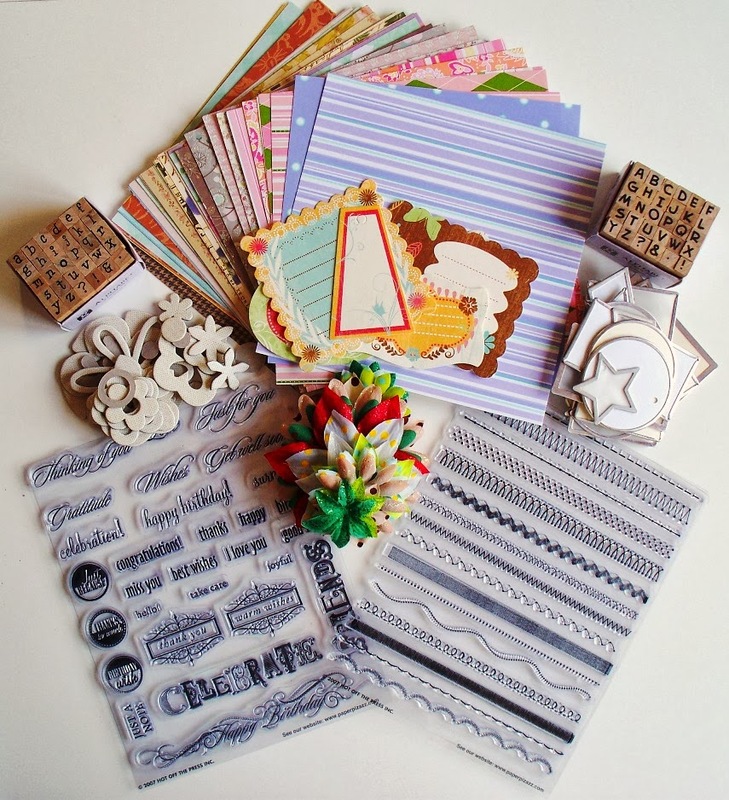 Thanks for sharing with us at Crafting for All Seasons. So pretty! Thanks for joining us at SACC! 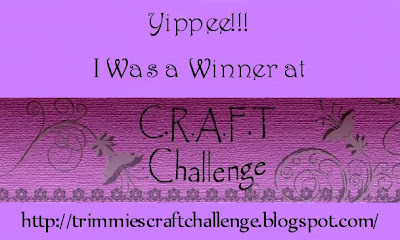 Pretty card , RThanks for sharing your card with us at the Alphabet Challenge Blog. Love all the hearts. 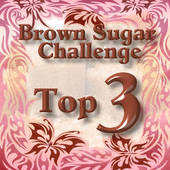 Thanks for joining Brown Sugar color Challenge this week! Lovely card - the hearts are all fab and it's such a fun splash of colour! Love the dimension and the dynamic movement of this card - what a great make! Thanks for playing along with us at Our Creative Corner. Thank you for sharing at Brown Sugar this week. Good luck! Greta card! The hearts are fab!